At the time of writing, it seems very likely that the Mtgox Bitcoin exchange has stopped trading, and most likely will not resume again soon. (Here’s some evidence). We were using Mtgox for our prices, because when we added BTC as a market in September 2013, at that time it was the biggest bitcoin exchange in the world. Fortunately we have prepared for this event and this post explains how we’ll handle the situation. As always, our users faced absolutely no risk – since not one of them has ever paid or invested a penny to use Spark Profit. That’s why we call it “Day-trading with no downside” and strongly recommend anyone interested in trading to start with Spark Profit first. There are all sorts of very real risks of personal loss in the financial markets. All bitcoin predictions will be stopped before the end of the week. Bitcoins are far from dead. Other exchanges, without the technical and operational problems that Mtgox had, are still operating fine. We do not like to speculate on any price movements – that’s for you! – but the underlying technology of bitcoin is still just as revolutionary and interesting as it was last week. We will move to a new BTC price provider on or before this weekend. At that time, the price will suddenly jump up (this is because the BTC price on other exchanges is much higher, reflecting the reduced counterparty risk of those exchanges). However, since all predictions will be stopped before then, no-one will be able to profit or lose from that one-off price jump. At some point in the future we may choose to move to a blended BTC price, but it will be done without causing price + scoring shocks. 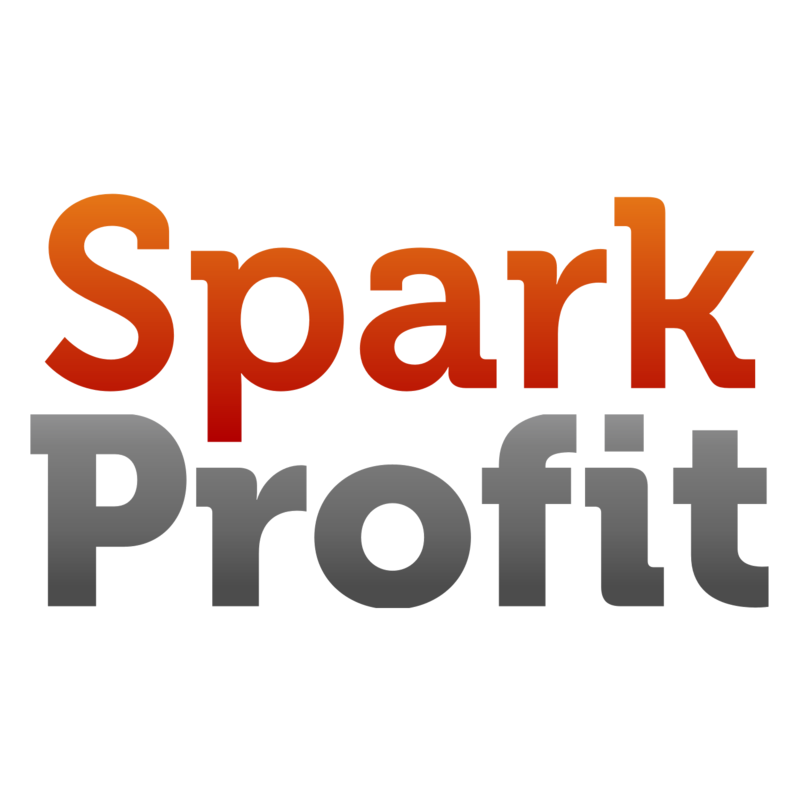 As always, if you have any questions about Spark Profit, just email us at [email protected]. C’est pas mon idée!, a French-language blog about financial services innovation, wrote about our app and business model. The post also highlights some of the key differences we’ve applied that distinguish us from previous attempts to harness the wisdom of the crowds in financial predictions. Spark Profit was mentioned in this article by Dan McCrum who agrees that hedge funds may find this new type of feed interesting. Financial data company Nous will launch today its new real time ‘Spark Feed’ data feeds at FinovateEurope, a London trade show (11 & 12 February) that showcases cutting-edge financial and banking technology innovations. Nous is launching four different Spark Feed data feeds aimed at banks, hedge funds and other financial institutions. The data feeds range from a historical raw data only feed, to feeds which provide access to Nous’s real time forex and stock indices data, and also a slice of all its historical predictions. The purpose of Spark Feed is to help financial institutions understand – and even predict – market price changes at multiple time scales, including much shorter ones than are served by traditional analysts. The data driving Spark Feed is harvested from Nous’ proprietary system for collecting real time opinion, called Spark Profit, which itself was released at the end of January 2014 after extensive field testing. Unlike other crowd sourced financial data providers, the data from Spark Profit doesn’t rely on interpreting natural language responses but instead is measuring actual trading decisions. It is therefore more predictive than crowd-sourced feeds that mine natural language data on social media platforms. Spark Profit, an app available for phones and desktops, already has 20,000 virtual traders. It is increasing by around 3,000 new users a month at the moment, although this will accelerate. The app’s main attractions are that it is free-to-use and provides regular income for skilled traders. Many of the most consistent performers live in India, the Philippines, Pakistan and Indonesia, and had little to no previous trading experience. Nous was founded in 2012 by Justin Short and four other former high flying Merrill Lynch traders and technologists, who saw an opportunity to empower people around the world to discover and hone unsuspected talents in trading currencies and other liquid instruments.